Please note: It's important to us that your work and creativity are not interrupted. 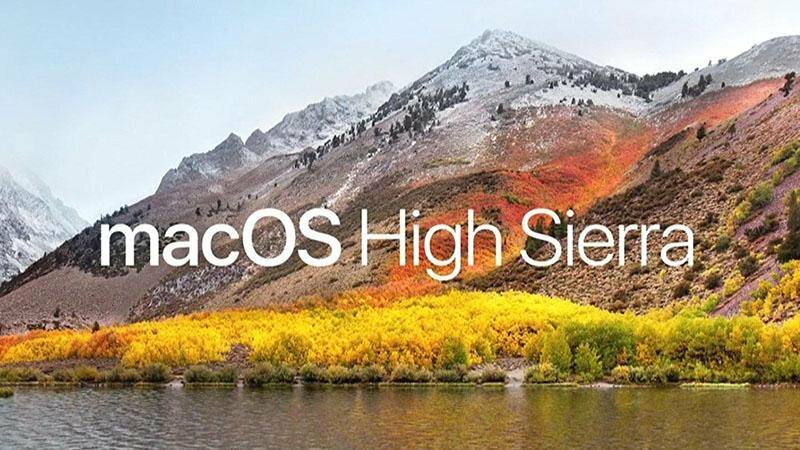 We do not recommend updating to macOS High Sierra 10.13 and iOS11 until your product is listed as compatible here in this article. Please note: If you do not see your product listed in this article, it is not officially supported for use with macOS High Sierra. Compatibility testing is only necessary for products with USB or Firewire connectivity and therefore does not affect any Akai Pro speakers or headphones. Please note: If you do not see your product listed above, it is not officially supported for use with iOS11.